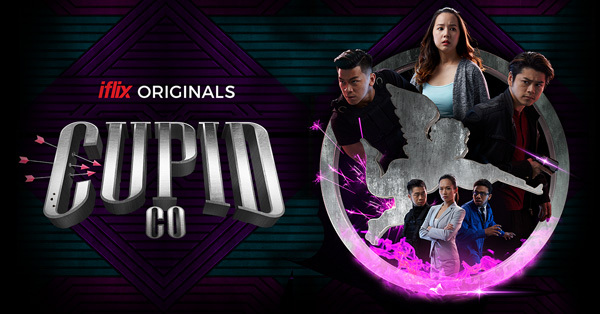 iflix, the world’s leading entertainment service for emerging markets, and Macam Yes Studios, the team behind DanKhoo Productions, renowned Malaysian YouTube channel, today announced the premiere of Studio2:15’s first Malaysian short-form original, Cupid Co. The six-part dramatic series is available to stream and download for free exclusively on iflix. Cupid Co. tells the tale of a cupid named Tim who, against the laws of heaven, makes a human, Michelle, fall in love with him. Stuck with the decision to let love run its course or adhere to the strict rules that cupids must abide by, Tim faces the consequences of his actions, navigating life, love, and mistakes with his best-friend and colleague, Bruce, by his side. As a pillar of the company’s local content and short form strategy, iflix solicited tenders from local YouTube content creators for an original mini-series earlier this year. Macam Yes Studios was awarded funding for their proposal to bring the story of Tim the cupid to life. 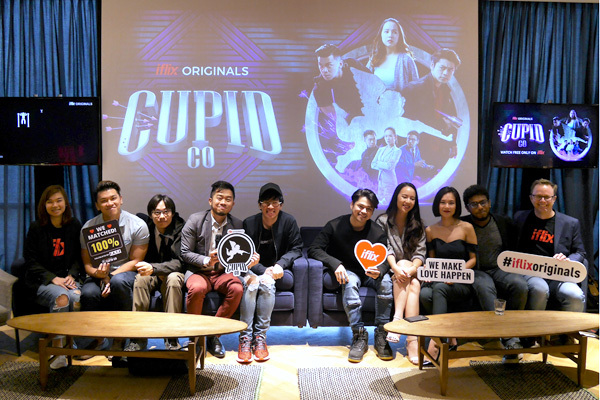 Written and directed by Malaysian YouTube veterans, Brian Lee and Ernest Ng, with Dan Khoo as Co-director and Executive Producer, Cupid Co. stars Michael Lean (Kael) as Tim, Michelle Leong as Michelle, Dennis Yin as Bruce, Amanda Ang as Director Evans, Tanesh as Eugene, and Ernest Ng as Matt.